30 Amp 50 Amp Pull-Thru Fire Ring 32 ft.
© 2019. 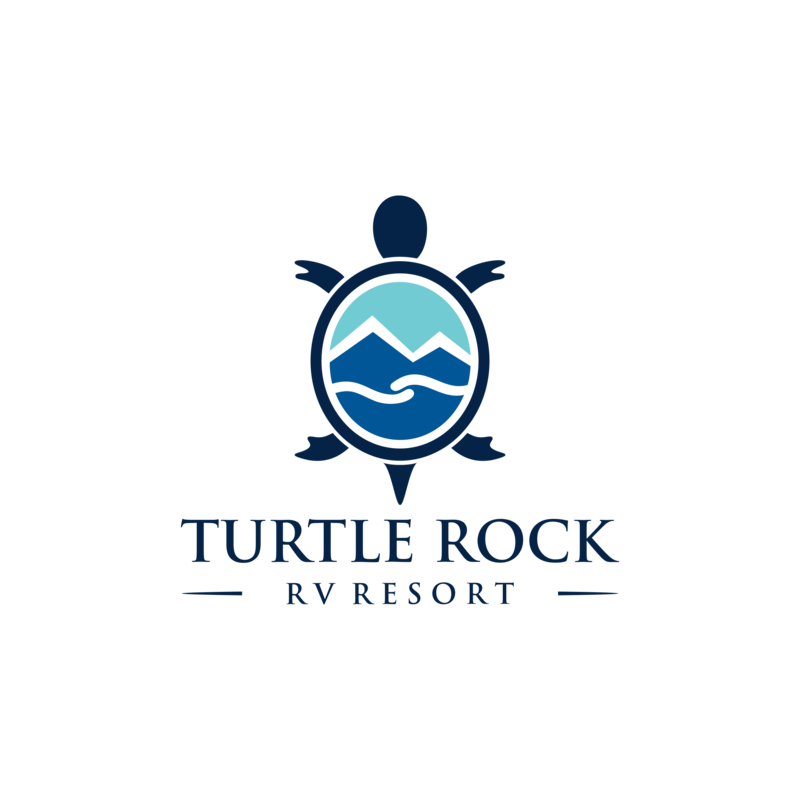 Turtle Rock RV Resort. All Rights Reserved.